Alethea Crippen Fleming, ND is a passionate advocate for naturopathic geriatric medicine. She is a 2007 Bastyr University graduate and earned a certificate in Gerontology from the University of Washington. Dr. Fleming also holds a BA from Oberlin College. Dr. Fleming is the owner and lead physician of the Vital Aging Clinic in Anacortes, Washington where she provides primary care to all adults as well as adjunctive geriatric care. 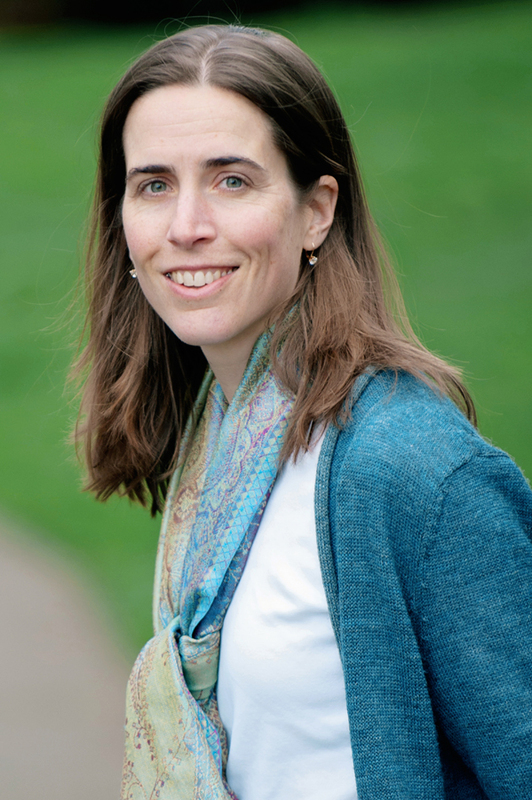 Dr. Fleming is adjunct faculty at Bastyr University and Middle Way Acupuncture Institute. She is active in local community organizations as well as a member of the American Association of Naturopathic Physicians (AANP) and the Washington Association of Naturopathic Physicians (WANP). Dr. Fleming specializes in geriatric and adult health care, recognizing the specific concerns of those with chronic disease. She enjoys working with people in their middle to late years and will work with you to create solutions for your health care needs. She is an engaging public speaker who strives to make naturopathic geriatric care accessible to all providers. In her off hours, Dr. Fleming can be found hiking the beautiful trails of Fidalgo Island, spending time with her wonderful husband and son, or with her nose firmly in a good book.